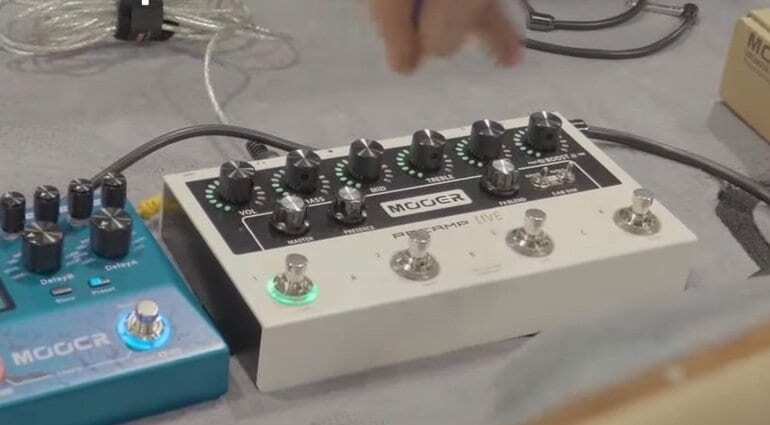 Who would have thought that we once again see a preamp pedal from Mooer, which is not a tiny micro pedal affair? 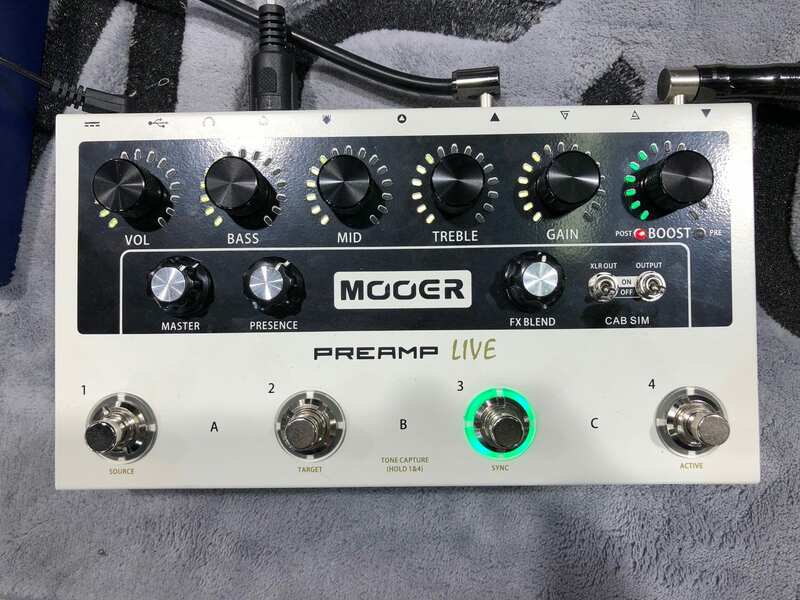 Preamp Live has four footswitches and a lot of options, including MIDI functionality. 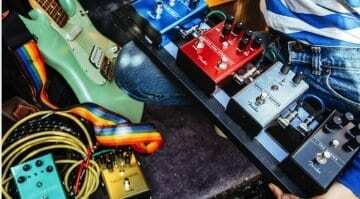 The new pedal features four footswitches, or Channels, with 3 Banks for a total of 12 switchable Preamp channels. You simply set the preamp as desired and save it on a bench and you can retrieve it again and again. Each channel has a switchable boost, which can be switched by push-push pot pre and post. 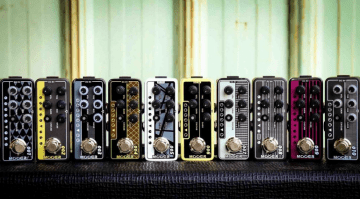 The controls across the top are Volume, Bass, Mid, Treble, Gain and boost, with a Post or Pre selection. 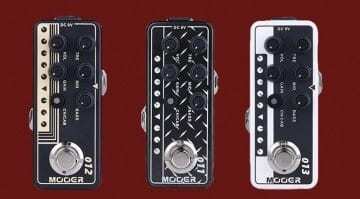 Below that are Master, Presence, FX Blend and two Cab Sim switches to toggle on/off for the XLR and main output. The cab sim is probably digital because the preamp models can also be managed via USB with a computer. 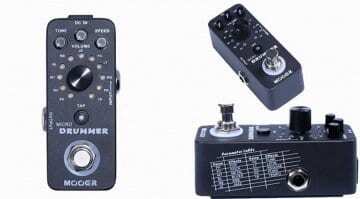 XLR DI Out is also included. Unfortunately, the ‘official’ video is not available yet. But it sounds very promising. As soon as there is more information we will update you all.